100% of your success starts and ends BETWEEN YOUR EARS. While talking to a few clients this weekend, I noticed a common trend among those having a tough time, and I know I can be guilty of this too. It wasn’t their fitness getting them off track. Truth is your mind will often give up long before you actually need to. As soon as things get challenging, or even worse, we think “we’ve failed” we beat ourselves up, and call it quits. We tell ourselves we’re not good ENOUGH, or other people are better. When things get TOUGH we blame ourselves and settle. One thing I’m learning though is there is NEVER a reason to settle and the only way to fail is to completely stop showing up. It’s all in the stories you tell yourself. You are in CONTROL of every situation. You get to decide to PUSH through. Every behavior you can ALLOW to continue or stop. Start telling yourself YOU CAN. You are WORTHY. You DESERVE it. 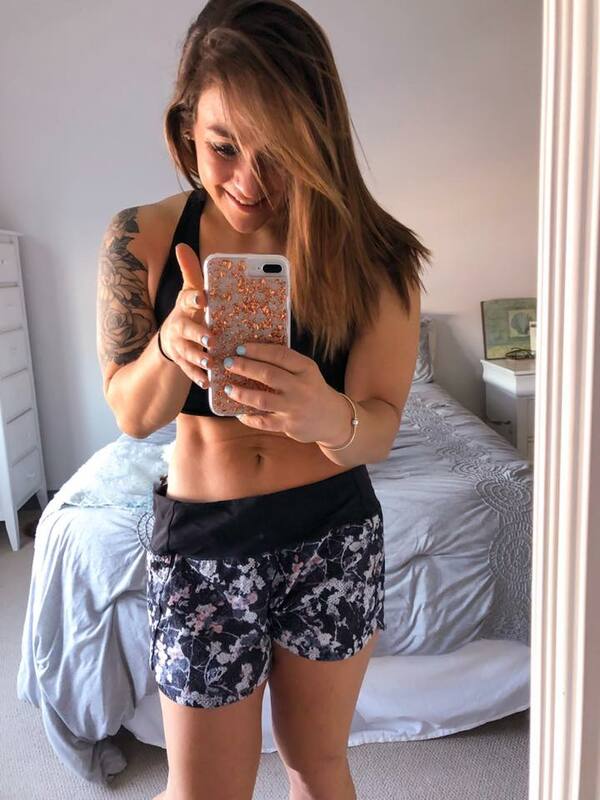 This entry was posted in Thoughts and tagged beachbody coach, beachbody coaching, confidence, fitness journey, Fitness motivation, health coach, how to gain confidence, motivation, online coach, self love on April 18, 2019 by danielle. What I Wish I Knew…. 1. No one is perfect all the time and having MORE control can often backfire into ZERO control over your choices. 2. You do not need to cut out food groups, give up bread, or label foods good or bad. The healthier your mindset around food and food choices, the healthier your body will be. 3. There is NO quick fix to weight loss. If you lose weight too fast you will likely gain it back, while slow consistent weight loss (often slower than we like) will be sustainable over a lifetime. 4. Exercise is an AMAZING form of therapy and does not need to be used to “punish” yourself for what you ate. 5. You should in fact never PUNISH yourself for your food choices. The less judgement, guilt, and emotion you can tie to your food and eating habits the better. 6. There is no magic wrap, pill, tea, or coffee that will make you lose weight alone. Trust me, if there was such a thing EVERYONE would be using it. You gotta eat well and create a calorie deficit to lose weight. Period. 7. Different things work for different people, and it is about figuring out what not only works for your body BEST, but also what you will be able to ADHERE to the best that’s going to be the key. 8. Food is FUEL. It doesn’t need to be altered, restricted, detoxed away, or fasted. This entry was posted in Thoughts and tagged beachbody coach, beachbody coaching, confidence, fitness journey, Fitness motivation, health coach, how to gain confidence, motivation, online coach, self love on April 16, 2019 by danielle. Someone graduated at 21, but waited 6 years to get a good job. Someone had no education, but was a millionaire at 21. Someone got married at 20, but got divorced 5 years later. Someone got married at 30 but found everlasting love. 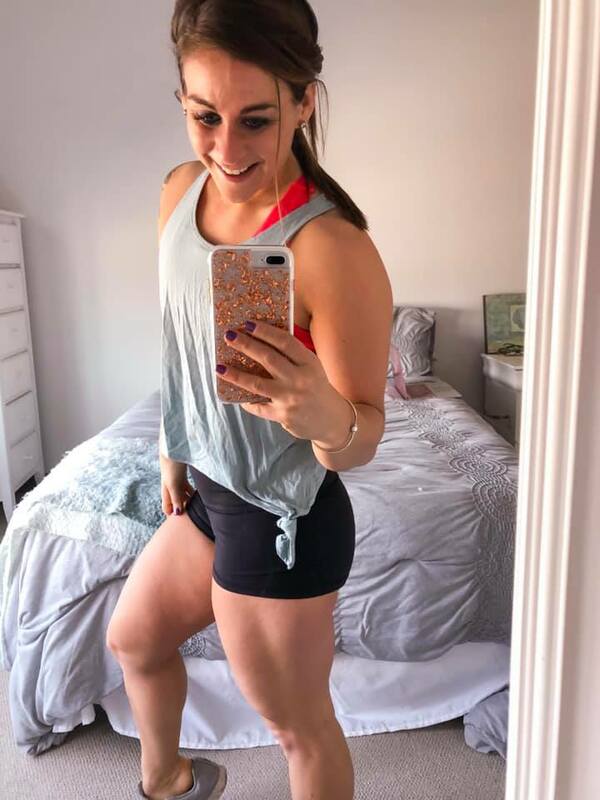 This entry was posted in Thoughts and tagged beachbody coach, beachbody coaching, confidence, fitness journey, Fitness motivation, health coach, how to gain confidence, motivation, online coach, self love on April 11, 2019 by danielle. I remember the soul crushing feeling of having to buy these this past summer. Nothing fit me and I wanted to hide in the baggiest of clothes. The one thing I had always loved, working out was the most frustrating thing in the world. I felt slower. Heavier. And started to isolate myself from everything I loved. When I decided enough was enough I took it one step at a time. I focused on the 24 hours in front of me. I found clothes I would be comfortable in now. I worried only about the next meal, and not the weekend, obstacles ahead, or all the things I couldn’t have. I didn’t see progress as quickly as I wanted to but I continued to take it one day at a time. I share this because I know the fitness journey can be frustrating. I know your body may not always change as quickly as you like. I know the scale can move much slower than you want. But I promise if you’re taking steps forward you’re making progress. The clothes that fit better. The workouts that feel easier. The energy you have that wasn’t there before. 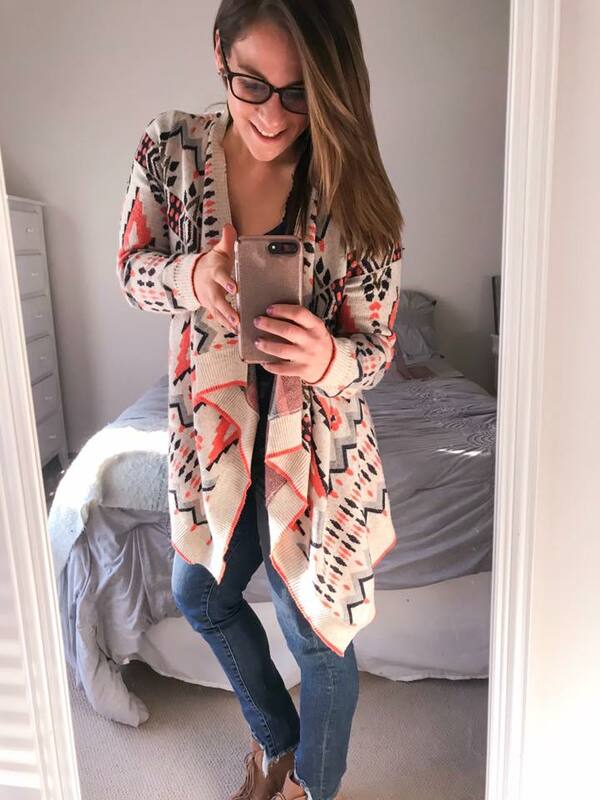 This entry was posted in Thoughts and tagged beachbody coach, beachbody coaching, confidence, fitness journey, Fitness motivation, health coach, how to gain confidence, motivation, online coach, self love on April 8, 2019 by danielle. I have to work out today…. Correction: I GET TO workout today. I talk to so many people who say they just can’t find the motivation to workout. One thing I’ve found is practicing GRATITUDE in any situation can almost always be a solution. What if you stopped looking at fitness as a chore? Instead saw it as a privilege. Something amazing your body is capable of doing each and every day. Today you get to workout. You get to feel more positive, improve your health, and move your body in a way that not everyone is capable of. 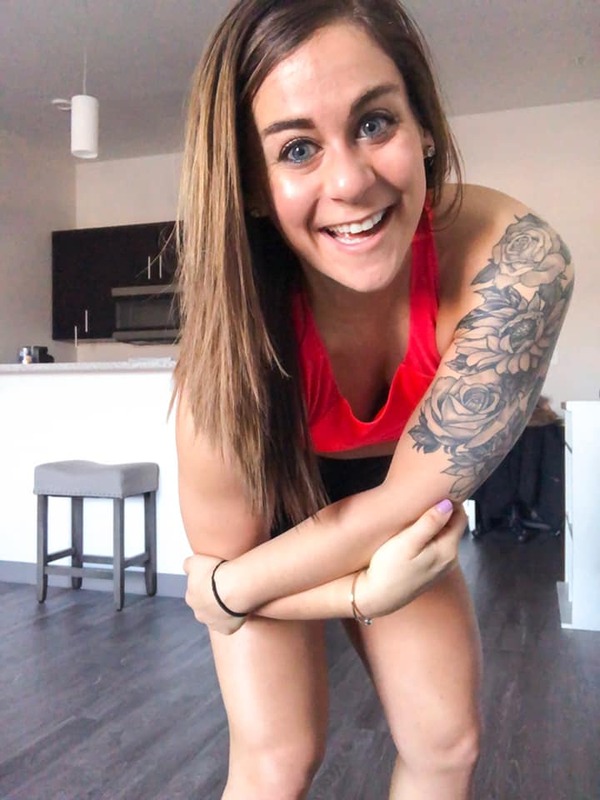 This entry was posted in Fitness, Thoughts and tagged beachbody coach, beachbody coaching, confidence, fitness journey, Fitness motivation, health coach, how to gain confidence, motivation, online coach, self love on April 5, 2019 by danielle.